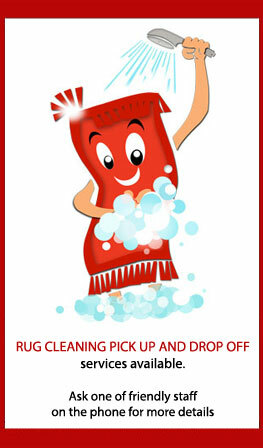 Deluxe Carpet Cleaning provides an innovative carpet cleaning service to customers located in Bondi, New South Wales. We offer high quality carpet cleaning services with a choice of steam or dry cleaning, as well as fabric cleaning, carpet and fabric protection, stain and odour removal, rug cleaning and more. We are proud to service many large, industrial and commercial businesses. Carpets are crucial part of both offices and homes and must be cleaned on a regular basis. The cleaning process will prolong the carpets life, as well as eliminate dirt, dust and bacteria. Deluxe Carpet Cleaning in Bondi are committed to keeping your family and workplace safe, therefore we do not use any chemicals in the cleaning process to ensure the highest standard of health and wellbeing. Deluxe Carpet Cleaning has the experience required to produce exceptional results while ensuring our customers remain the highest priority. We are proud to guarantee a fast, cost effective and efficient carpet cleaning service in Bondi delivered by skilled carpet cleaners whilst respecting the privacy of clients. We firmly believe in providing the most professional and reliable range of comprehensive carpet cleaning services in Bondi designed to suit the requirements of the individual client and promise complete customer satisfaction. Our reliable, mobile technicians are readily available and have the ability to provide a time efficient response for both commercial and residential clients. For an obligation-free quote, complete our online form or contact Deluxe Carpet Cleaning Bondi today by calling us on 1800 684 506 .